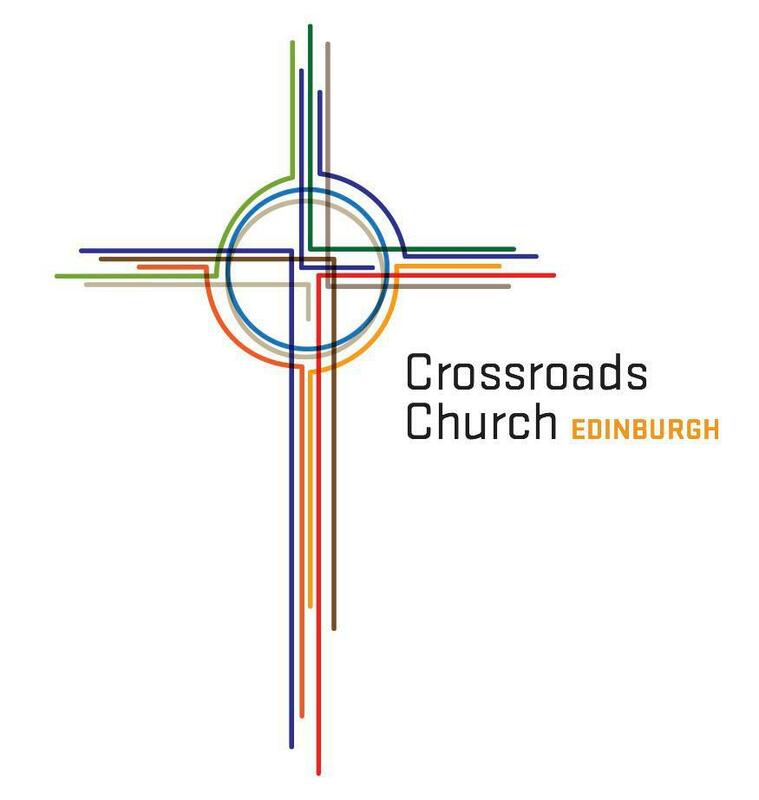 Crossroads Church Edinburgh is excited about loving God, loving people, and joining God in His purposes around the world. We currently meet for The Gathering (our primary meeting) on Sunday nights at 6:30pm at the Eric Liddell Centre in Morningside. We also have life groups that meet each week as well as fun activities, meals, and gatherings.